Transportation available from select Seattle schools. Space is limited. Family discount applies. Seattle summer camps. Space is limited. Non-member registration opens April 1st. Introduction to self-defense for women. Appropriate for all levels, adults, and children ages 6 and up. 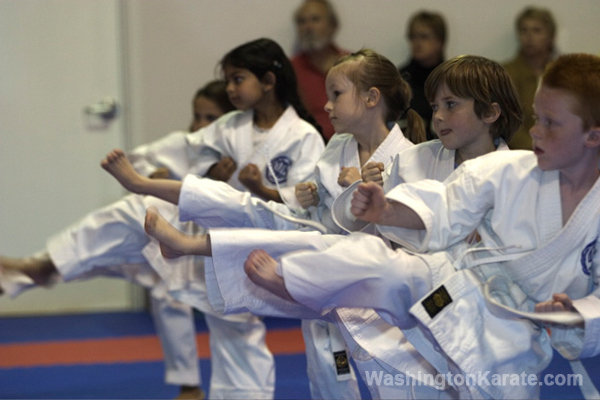 The standard Karate program has been our core program since 1966. Beginners through advanced levels may participate in all classes except for those requiring instructor permission. Appropriate for elementary and middle school-age children. 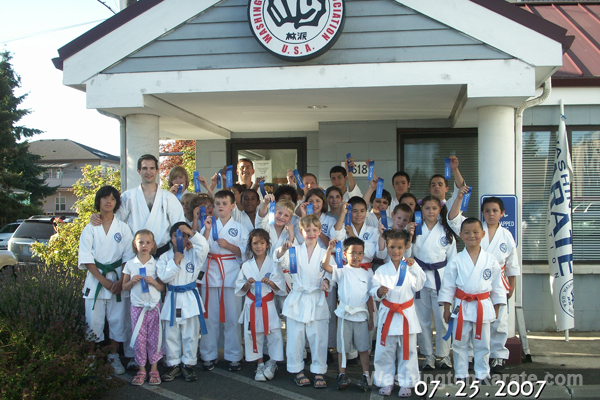 The Washington Karate After School Program began in 2004 and is the most popular after school karate program in Seattle. 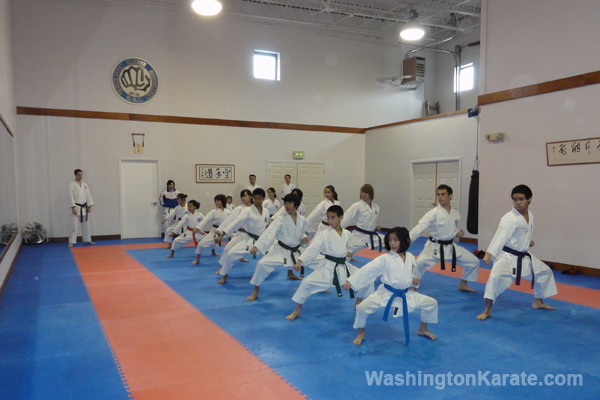 Transportation is available from Seattle satellite schools to the Washington Karate Association. Light snack is provided, supervised study area, and karate class. Appropriate for children ages 3-5 years. An excellent introduction to the karate environment through games and activities that enhance physical coordination, mental focus, and the ability to follow directions. Prepares children for participation in the main Karate program. Appropriate for karate and non-karate practitioners alike, ages 5-14 years old. Our highly-popular, week-long summer camps fill up quickly. 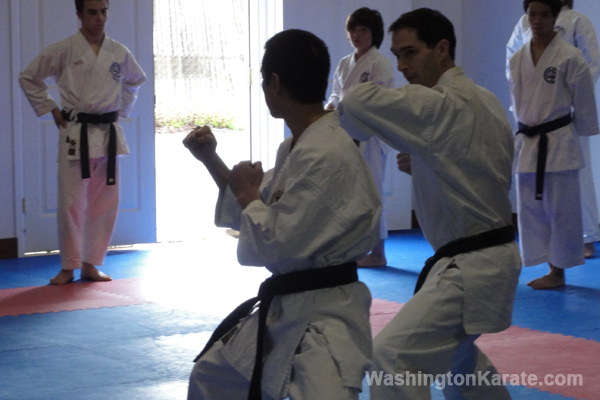 The Washington Karate Summer Camps are weeklong, all-day camps with activities throughout the day, ranging from hikes and park visits to artistic and special martial arts activities. Hours are 8:30 AM – 6:00 PM. Children may enroll for multiple camps.